Facepalm: If you’re in Nepal and switched to a VPN when PlayerUnknown’s Battlegrounds stopped working last Thursday, then we’ve got some bad news: you’re liable for prosecution. Nepal has officially banned PUBG to stop addiction and to prevent violence. Senior Superintendent of Police Dhiraj Pratap Singh received eight letters from schools and twenty-five letters from parents complaining about the violent and addictive nature of PUBG last month, and that was the final straw. The game simply had to be banned to protect youth. After discussing the issue with psychiatrists that agreed PUBG was just too dangerous, Singh went to the Kathmandu District Court on Wednesday and requested approval to ban the game. After hearing facts like ‘lots of other countries have banned the game’ and ‘violent games cause violent behavior’ that can be disproved with a Google search or a peruse through TechSpot’s articles on the topic, the court agreed. 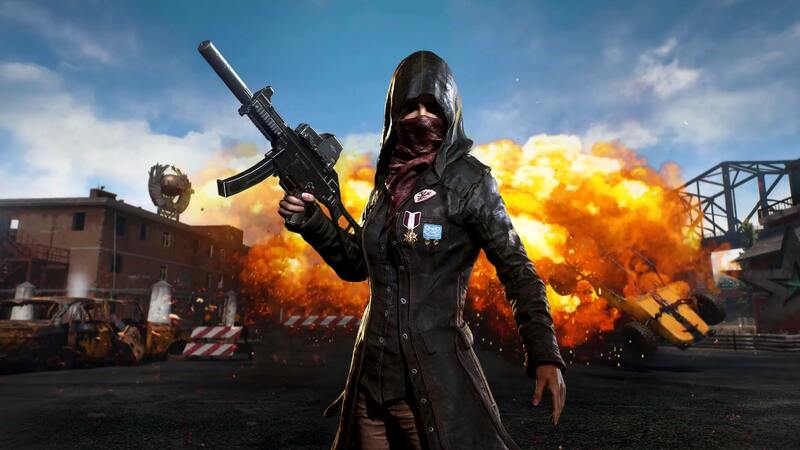 On Thursday the court sent a letter to the National Telecommunications Authority requesting that PUBG is immediately banned, and the NTA distributed the message to all ISPs, mobile operators and network providers in the country. They all blocked the game. As of Thursday, playing PUBG in Nepal became a punishable offense. While PUBG can be dangerously addictive, even causing two reported suicides in India, there are much more effective solutions, like general support or therapy. Because let’s be real, getting around a ban like this is a piece of cake, just download a free VPN. And the idea that PUBG could potentially cause real violence is preposterous, it’s barely violent on the scale of violent videogames and even the worst of the worst have been proven to have no perceptible impact on behavior. This isn’t a protection of youth, it’s a demonstration of scientific and technological illiteracy.